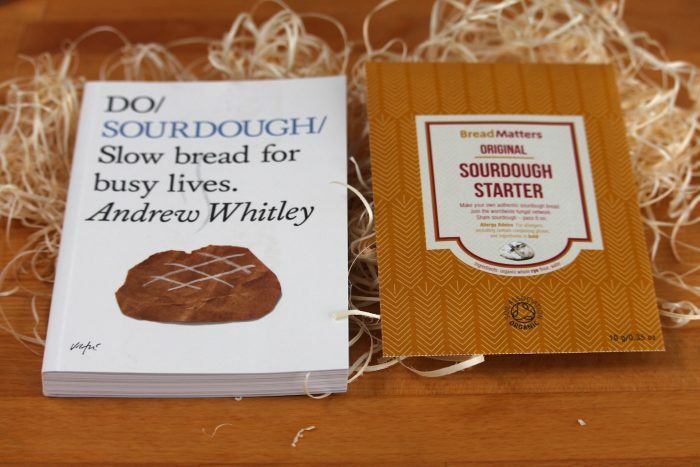 Buy a copy of DO Sourdough book (£8.99), signed by the author, and a Bread Matters Original sourdough starter (£4.95) at the special price of £11.50. 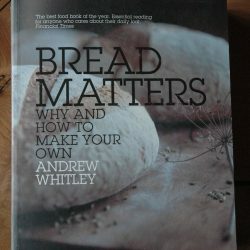 The best-selling DO book from Andrew Whitley was first published in May 2014 and has been reprinted several times, selling over 20,000 copies. One of the oldest yet simplest, tastiest and most nutritious breads you can make, Sourdough needs only flour, water, salt – and time. But what if time is the one thing you don’t have? 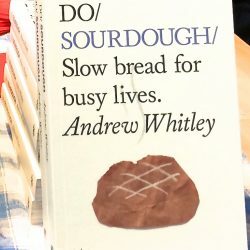 In Do Sourdough, Andrew Whitley– a baker of over 30 years who has ‘changed the way we think about bread’ – reveals how the slow fermentation that’s key to real sourdough can happen while we’re asleep or at work. With his simple method you can make this wonderful bread at home. 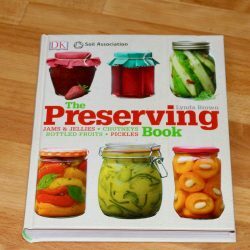 The result isn’t just fresh bread made with your own hands. With new skills and sourdough to share, you can change your world – one loaf at a time. 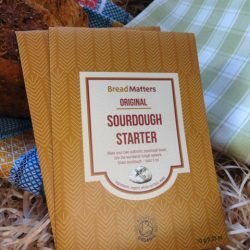 The book contains detailed instructions for making your own starter out of flour and water. If you want to get baking a little quicker, the Bread Matters organic sourdough starter can be brought back to life in a day. Not only will it raise a loaf the following day, but it will also make you part of the Fungal Network of people the world over who use and share this sourdough starter.